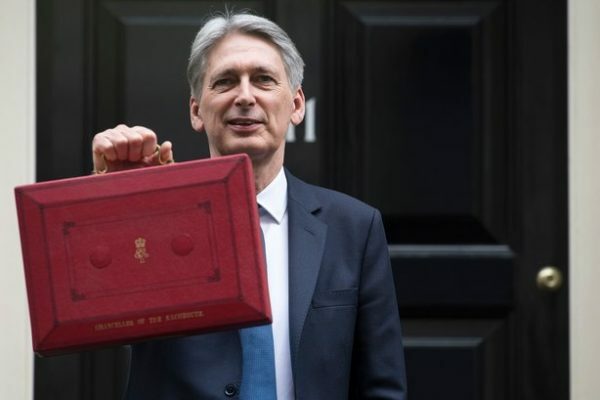 The British Hydropower Association can confirm that a new grant scheme has been announced today [Friday 16 February] by the Cabinet Secretary for Energy, Planning and Rural Affairs Lesley Griffiths. 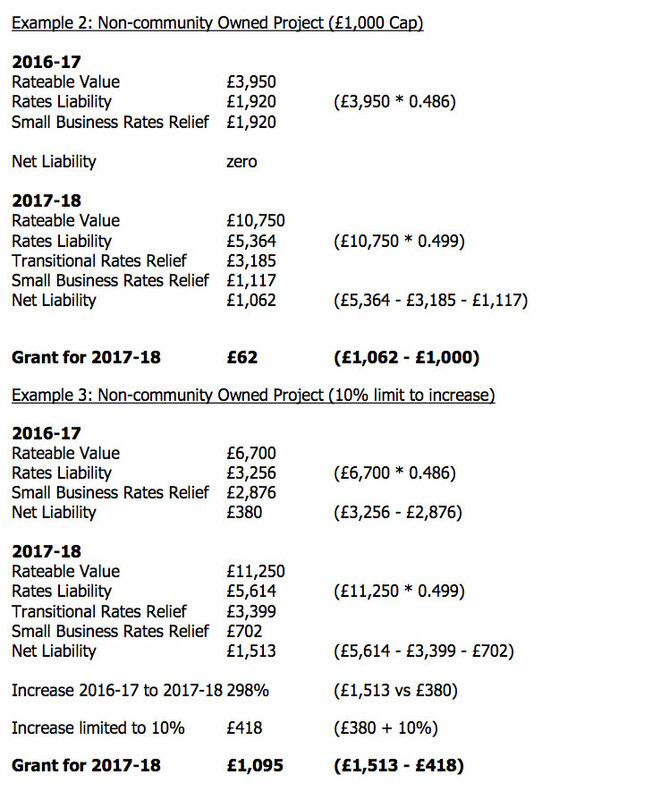 Welsh Government has announced a cap on the increase in non-domestic business rates liability for hydropower, to 10% or £1,000 for those projects which previously had a zero liability under the 2010 revaluation. This cap applies to all hydropower schemes with an annual rateable value up to £50,000 once any existing reliefs are included. Hydropower projects will be able to apply for this support for 2017-18 (retrospectively) and for 2018-19. 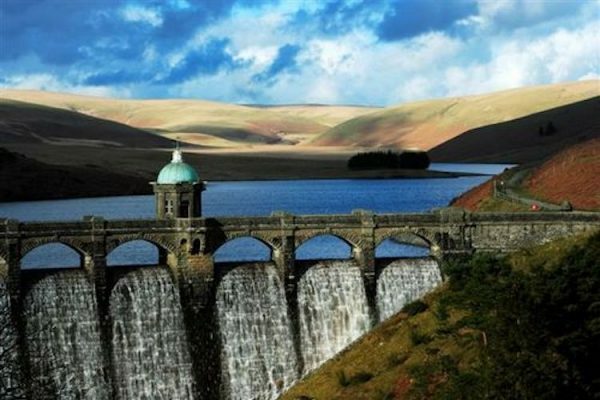 Welsh Government has also confirmed 100% rate relief for community owned hydropower projects. The support will be accessed via a simple application based grant scheme which Welsh Government is in the process of developing. 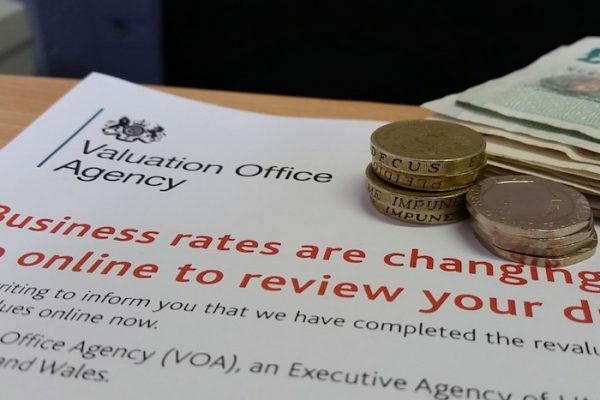 “This cap on the increase in non-domestic business rates for hydropower liability is very welcome news and a great result for our members, the BHA and hydro in general in Wales. The BHA is extremely pleased that the vast majority of hydro operators in Wales will benefit from the BHA’s sustained lobbying of Welsh Government over the past 12-18 months. “In the longer term, we look forward to continuing our work with Welsh Government in addressing the fundamental flaw in the methodology for calculating RVs for hydropower” Hamlyn concludes.